Be upstanding for The Unsung Hero. 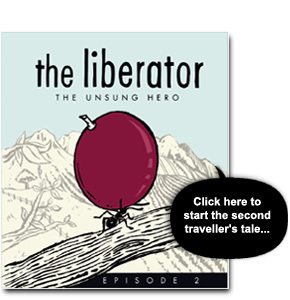 Episode 2 pays homage to Grenache; one of the wine world’s most useful but least fashionable grapes. Whilst single cultivar examples exist, Grenache is considered a variety more suited to blending – even when it does represent just one percent, as it does here – or, in the words of the rock-star winemaker who created it ‘a couple of buckets full’. 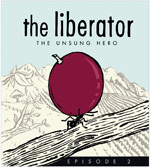 The Unsung Hero tips its hat in recognition of the great red wines of the Southern Rhône. Rich and concentrated with plenty of red-black fruit, there is an element of what the South Africans call Veld to the flavour profile. Its time in barrel has softened the once brisk tannins of the Syrah and Mourvèdre, bestowing a softer profile on the wine. 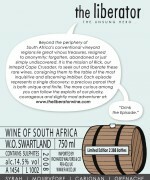 As for the Grenache; is its presence superfluous? Some commentators joke that ninety-nine percent of wine drinkers couldn’t possibly identify its presence within the blend. Could you be the other one percent? If so, I could consider revealing my source, but then I’d probably have to kill you. Veld What the French might refer to as garrigue. No exact translation exists in the English language, but scrubland sort of sums it up.